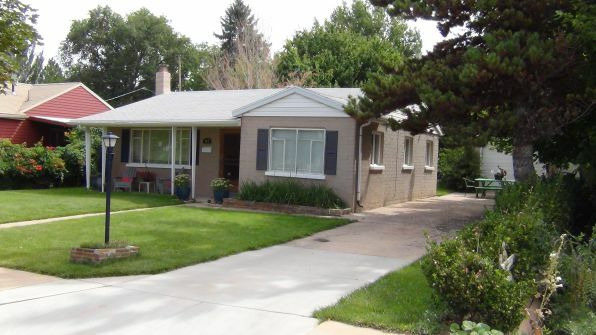 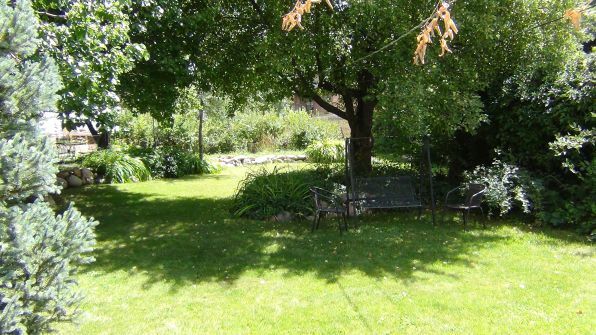 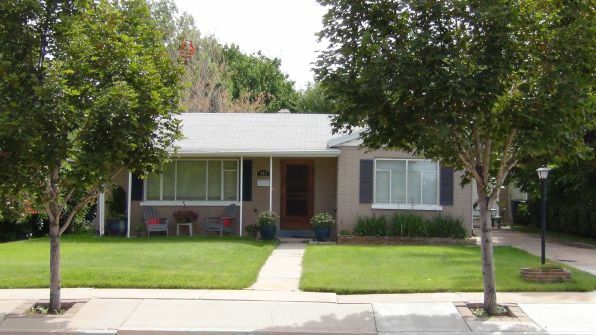 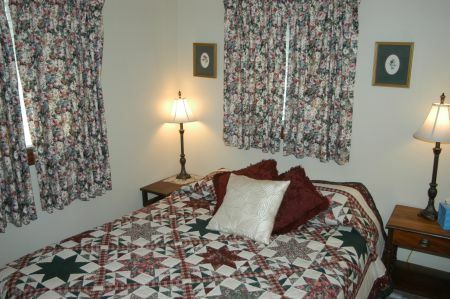 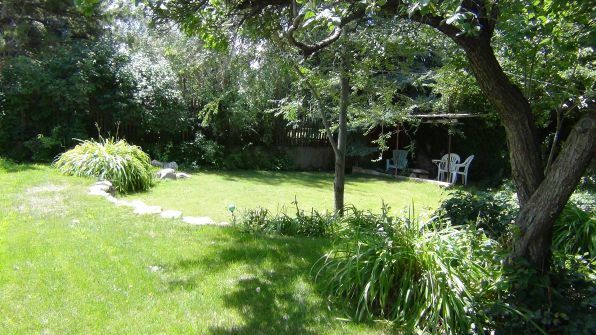 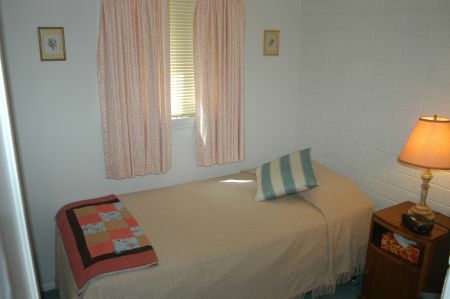 The Guest House is located four blocks south of the Utah Shakespearean Festival and is ideal for a family. 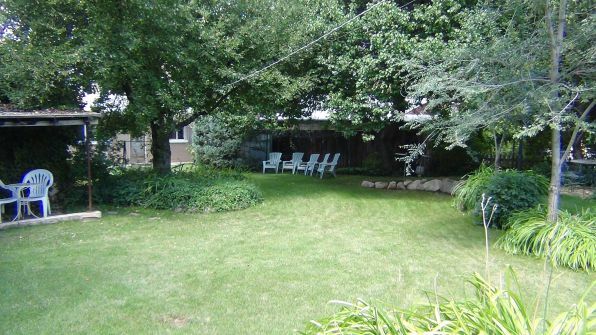 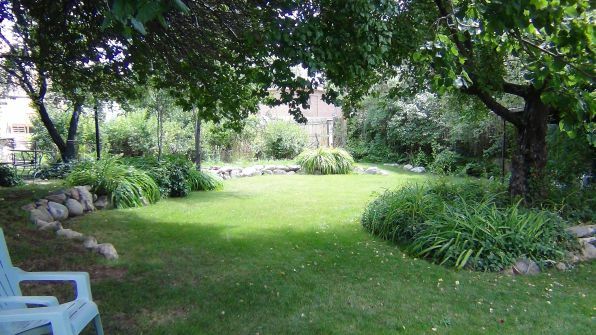 This is a private residence that you will have all to yourself. 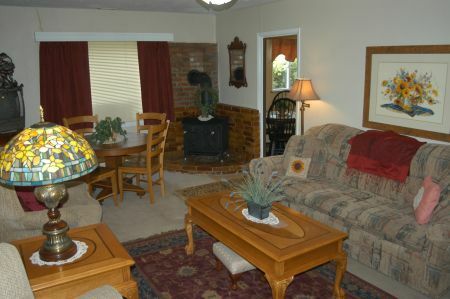 It has a kitchen, laundry room, living room, three bedrooms and a full bathroom. 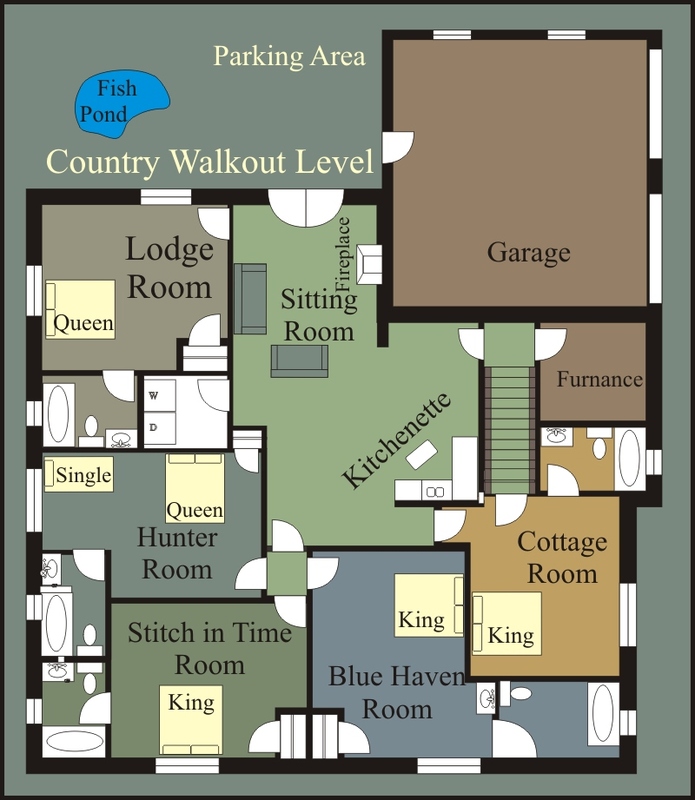 The master bedroom has a queen bed, the second small bedroom has a queen bed and the third very small bedroom has a twin). 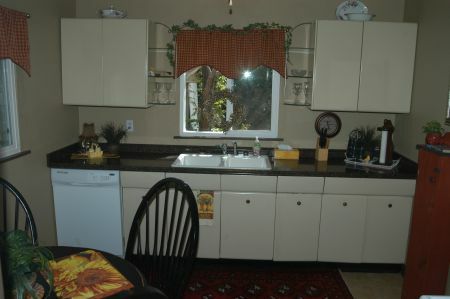 The kitchen is for you to use but there is no food provided. 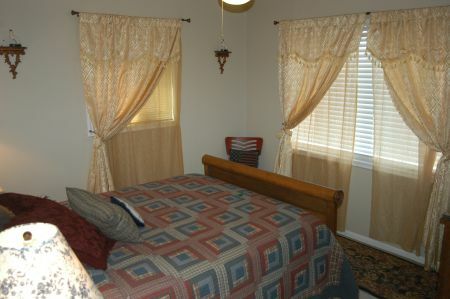 We clean the house after check out.